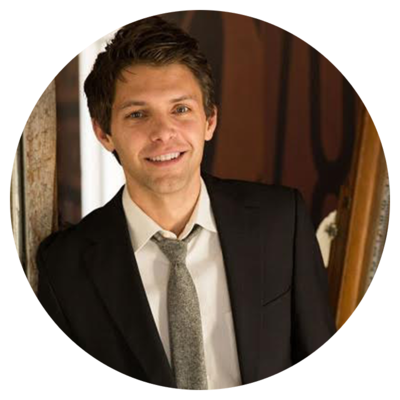 Ryan Devlin is the CEO / Co-Founder of This Bar Saves Lives, a social impact company that donates food aid for every product sold. Since launching in 2013, This Bar Saves Lives has delivered over 700,000 packets of emergency food aid; enough to help save the lives of over 4,000 children in areas of natural disaster, conflict, and famine. Recent aid shipments have supported children and their mothers in Nepal, DRC, Haiti, and the Philippines, via TBSL’s network of Giving Partners. 2016 will be a year of high growth, as Ryan and the team expand partnerships at Google, Target, and Starbucks to name a few. In addition to his role at This Bar Saves Lives, Ryan is a professional actor and producer, having appeared in numerous film and television projects, with shows currently on multiple networks.